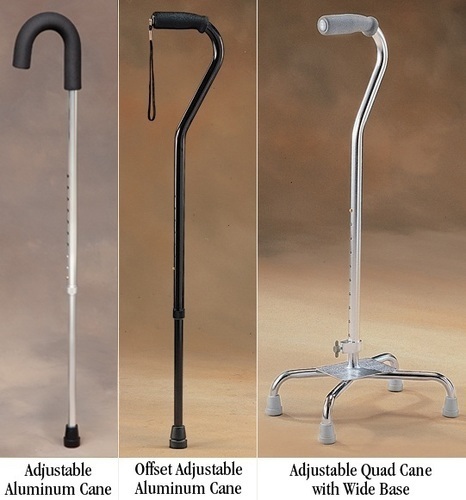 Looking for quality canes and crutches? 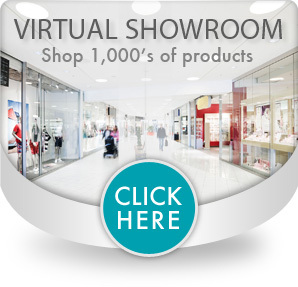 Find everything you need and more including adjustable crutches, ergonomic crutches, forearm crutches and even folding canes. 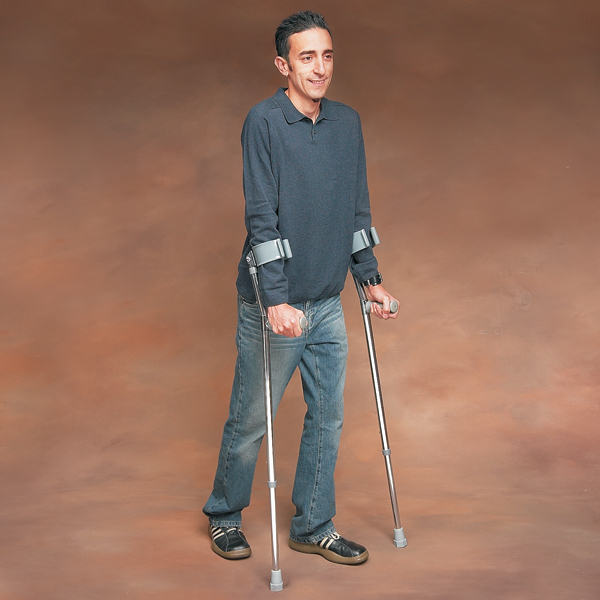 Our selection of durable canes and crutches offer superior performance and ease of use, making mobility easier.